Groovy! The *sixties* are back and here to stay. 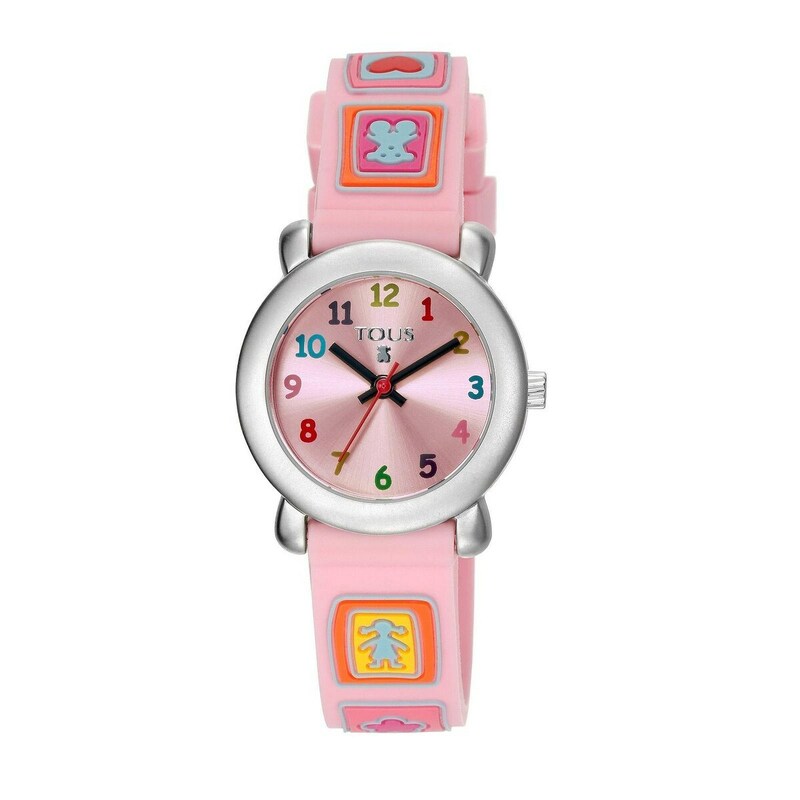 This girl's watch in pink with multicolor motifs is the perfect gift for any special occasion. She'll be the envy of everyone, and she'll love it.